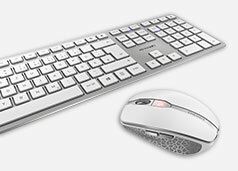 Auerbach, 5th January 2017 - CHERRY, the specialist for computer input devices, has unveiled the MX Board Silent at CES 2017. 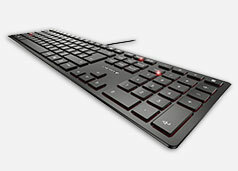 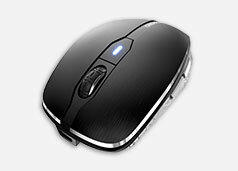 This new keyboard is based on the G80-3000, which has proven itself over the years to be precise as well as reliable. 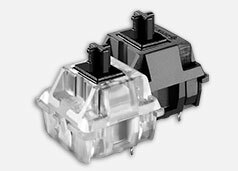 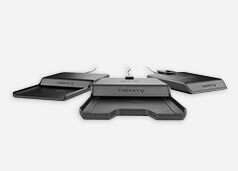 CHERRY combines this product with its new MX Silent switches to create a product that will keep keyboard noise in a hectic office space to an absolute minimum.